When the product has been processed, it then needs to be packaged. To be effective, this crucial stage of the process depends on several key factors being right. 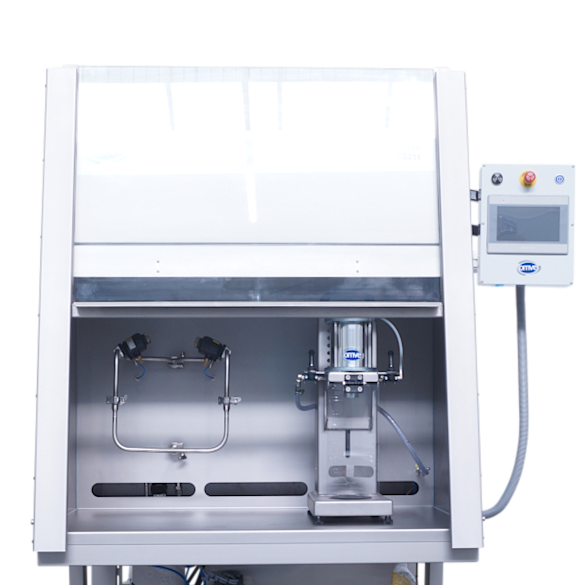 Most importantly, the filling and closing and sealing functionality must be flexible and fit for purpose. 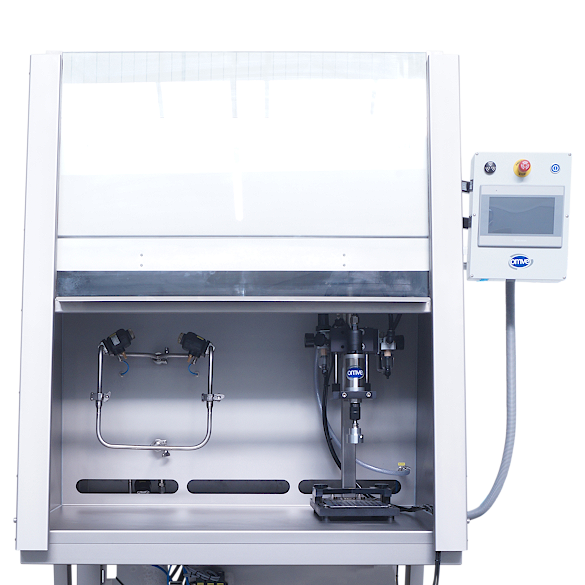 This includes being able to facilitate shelf-life testing, being easy to operate and use in production. 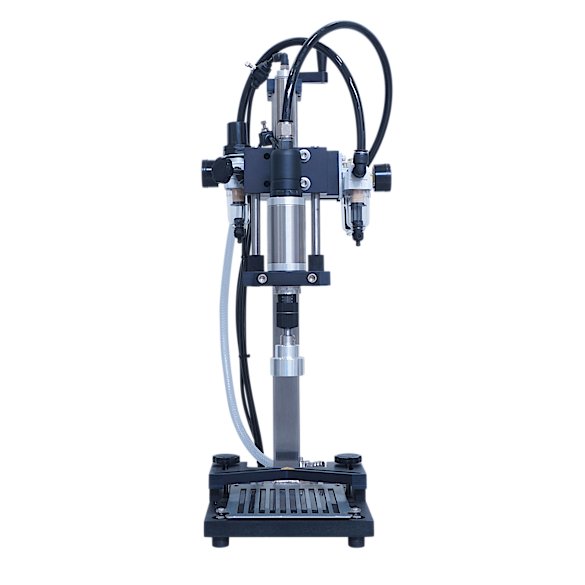 OMVE offers a broad range of different closing options that allow full flexibility when packaging products. 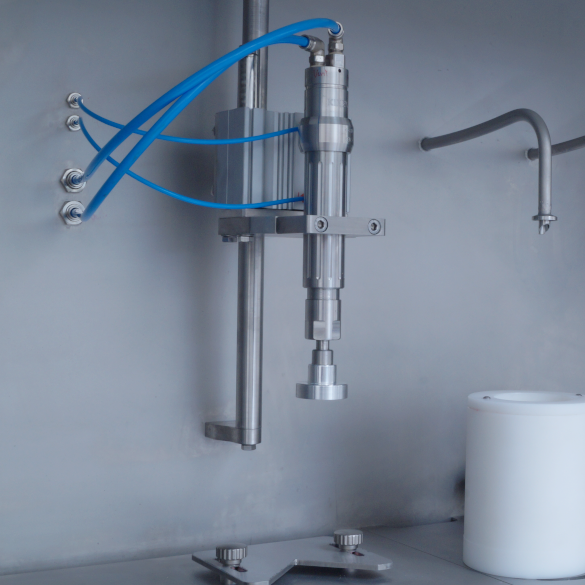 OMVE’s can seamer can either be mounted inside our Clean-Fill system or deployed separately as a standalone unit. 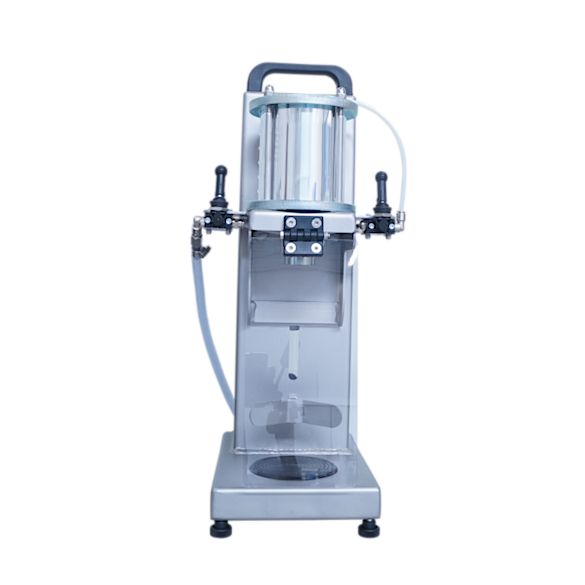 The can seamer can also be integrated with our counter pressure fillers. 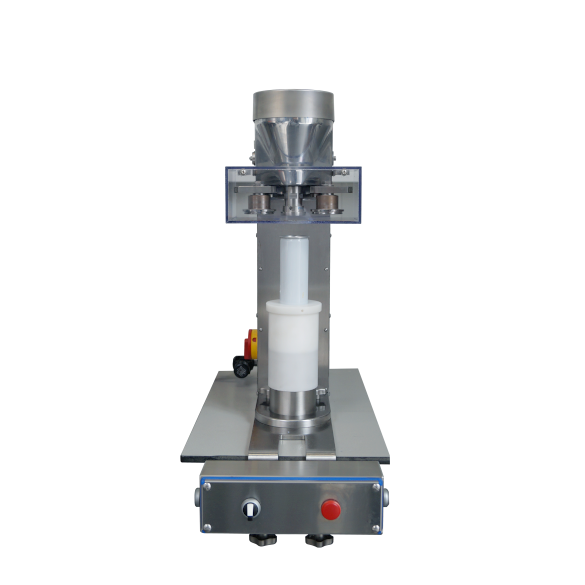 Our screw cap sealer can be mounted inside our hygienic fillers or inside our counter-pressure fillers. The units can also be used on a table. 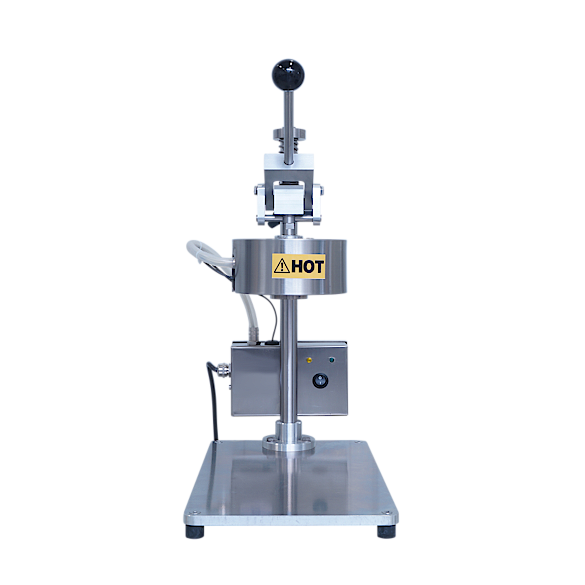 Hot sealers are often used in our hygienic and aseptic fillers. 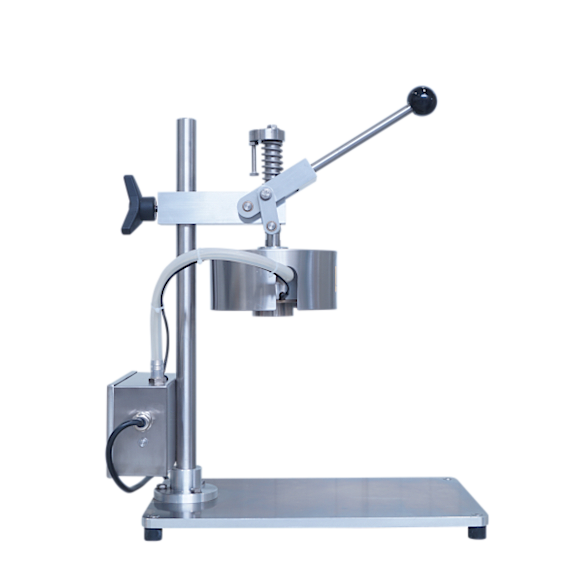 Especially when processing dairy or alternative dairy products. 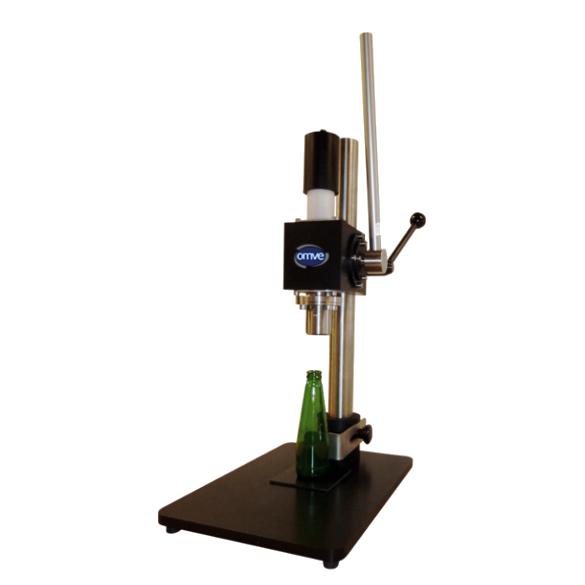 The units can be used to seal standard bottles as well as cups. 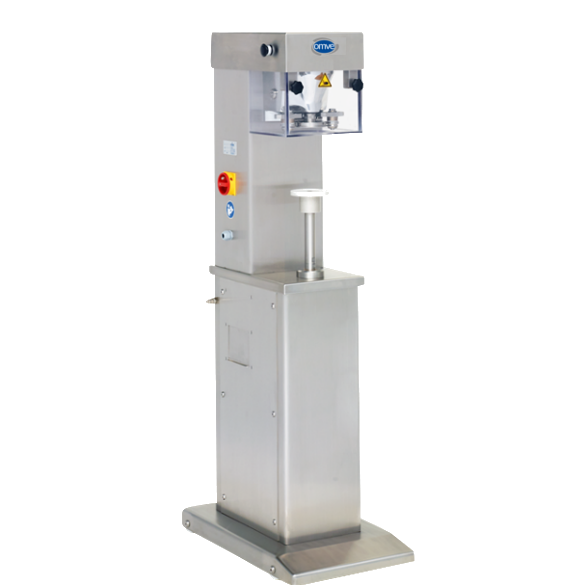 Our crown cork capper can be mounted inside our hygienic fillers and inside our counter pressure fillers. The units can also be used on a table. We have developed a robust manual closing application for tables.